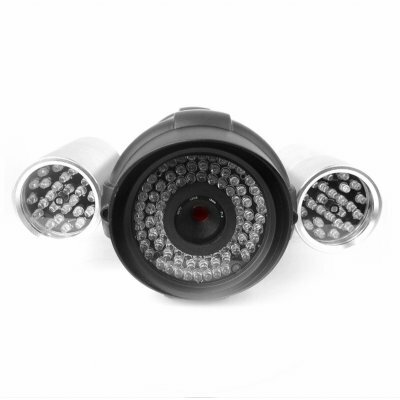 Successfully Added Wired IR CCD Camera - 90 Meter IR Range -PAL to your Shopping Cart. Incredibly long ranged wired PAL IR camera for great day and night time surveillance indoors or out. This high end wired security camera features 132 IR lights, high and low temperature tolerance as well as a waterproof shell, and an easy to set up design that will get you security system online in no time. For the very low wholesale price offered, you will be getting an extremely hardy and useful wired IR camera direct from China.